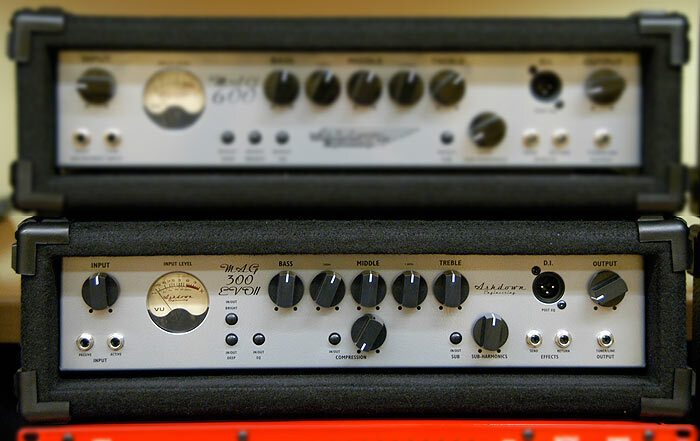 This is Ashdown entry level head, but it does pack a lot of power and features for the price. The sayin goes "imitation is the sincerest form of flattery", so Ashdown must feel really flattered, as some brands have copied these units down to the smallest detail. Asdown's Mag seriss cabs are of course a perfect match, with 1x15", 210", 4x10" versions plus a mighty 8x10"